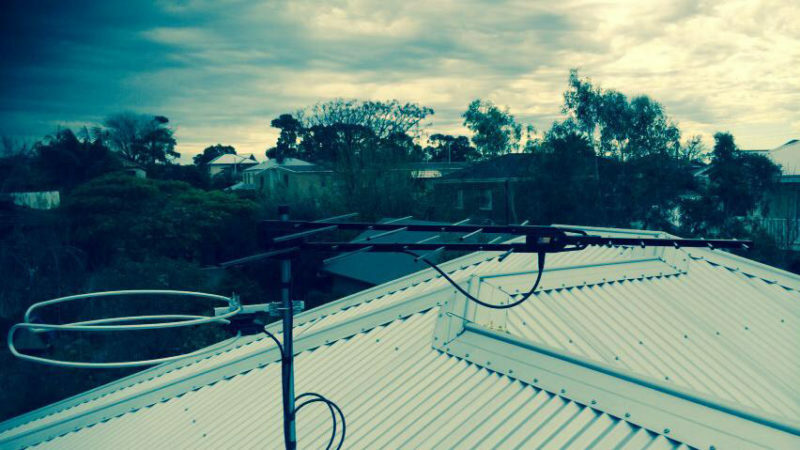 If you’re looking for an antenna technician to carry out repairs on your existing TV antennas, we have services starting from $70. 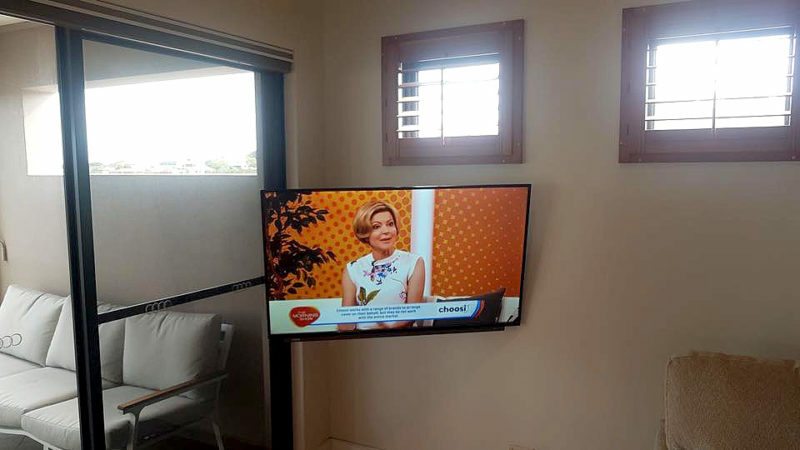 If it’s past that point and an antenna installer is required, we have new Australian Made Digital TV Antennas starting from $150. 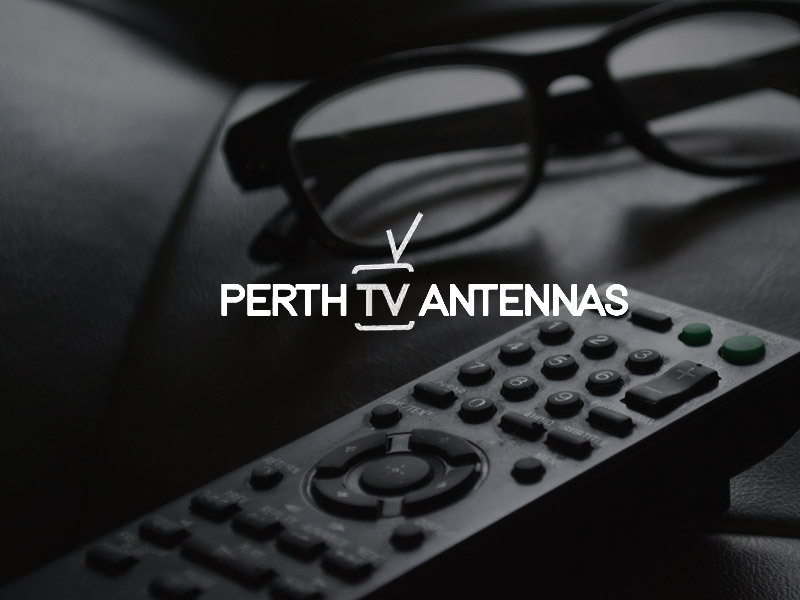 Check out our antenna range here and get yourself a TV antenna installation you’ll be completely happy with. 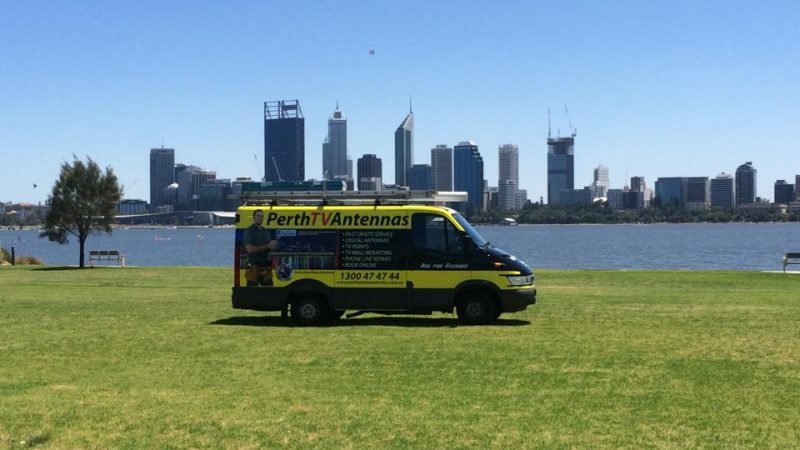 Any antenna technician from our team can quickly and easily carry out a digital TV antenna installation Perth wide, no matter which address requires the services of a professional antenna installer. We install Home Theatre solutions all through Perth and WA, if you have purchased a new system online , from a retailer or have an existing home theatre system and just want it checked out and re calibrated then look no further we have installed thousands of Home Theatre systems over our 10 years in business, so you know the technician that attends has the relevent experience to get your system installed and working perfectly. If you looking for a new phone point, moving a phone point or want to install smart wiring in your home or office call us for a no obligation quote.We can data cable your office fitout, repair damaged cabling and trace issues. Noisy phone lines can cause slow ADSL. So, get a phone line checked today and get those speeds up to where they should be.